When his basketball career came to a close, the late Wayman Tisdale turned back to his "first love," music. 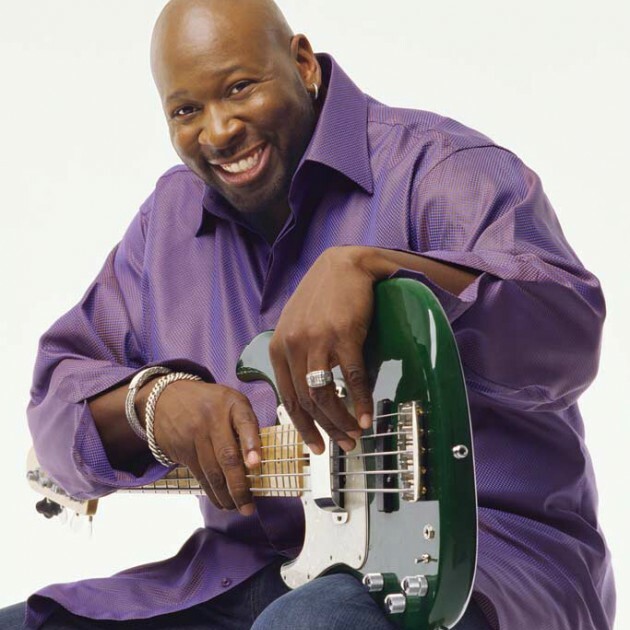 He recorded nine albums as a bassist, four of which hit #1 on the US charts! 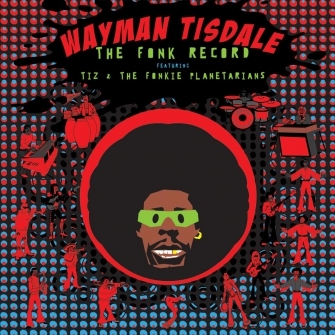 This new collection presents twelve of the finest tracks from his catalog, and includes guest appearances from George Duke and Toby Keith. 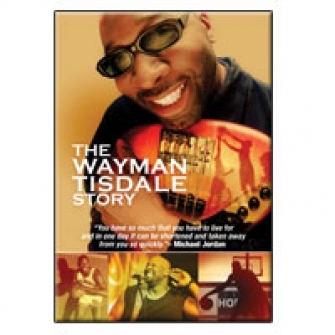 Embodying his life’s approach of compassion, courage, and optimism, The Wayman Tisdale Story is a feature length documentary that offers a detailed account of the life of former basketball star and jazz musician Wayman Tisdale. 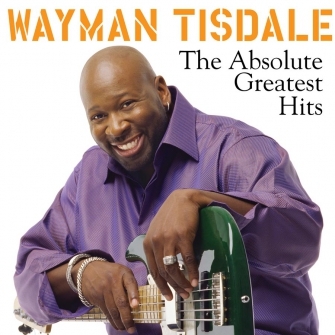 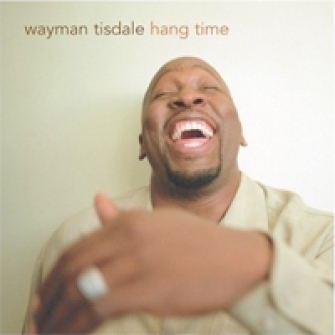 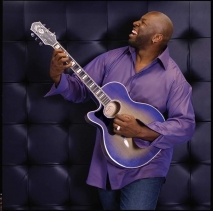 Told through his own words, The Wayman Tisdale Story journeys through Tisdale’s life from this childhood as a preacher’s son to his battle with cancer. 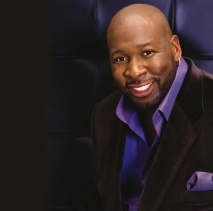 A story of human courage in the face of adversity, the documentary airs on ESPN and NBA TV this fall, with the DVD and CD/DVD release to follow on November 22 from Rendezvous Music/Mack Avenue. 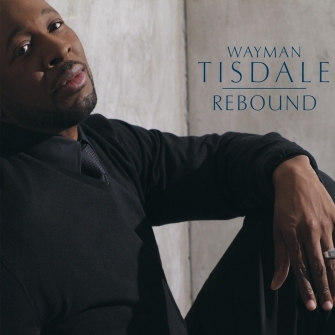 Rendezvous Music compliments the telling of Wayman’s story with a soundtrack featuring 13 tracks, including the previously unreleased track, “Slam Dunk,” produced by Jeff Lorber, and “Cryin’ For Me,” which was written and performed as a tribute to Wayman by Toby Keith. 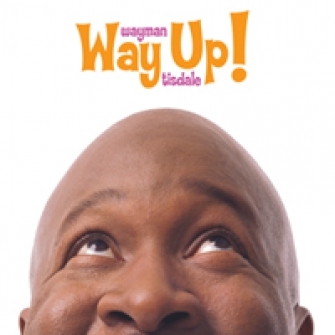 You can never give up because quitting is not an option.